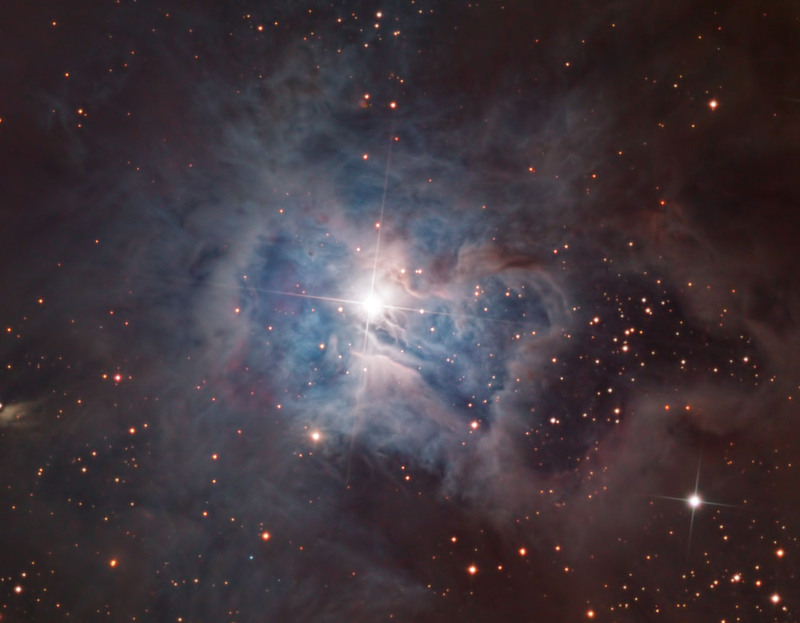 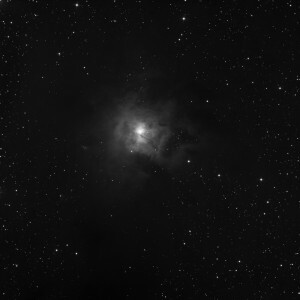 NGC7023 the Iris Nebula is bright reflection nebula in the constellation Cepheus. It is aproxmatly1300 light years away and 6 light years across. NGC7023 is the cluster inside the nebula. The nebula is illuminated by a +6.8 mag star SAO19158.